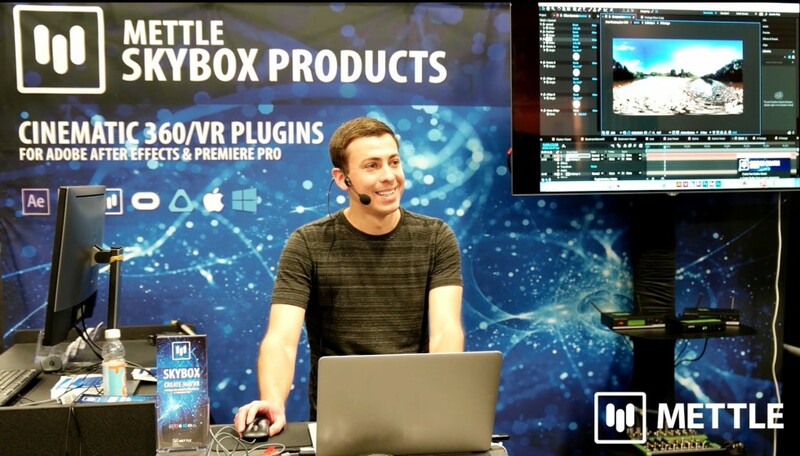 As you may already know, Skybox 360/VR plugins have been acquired and integrated into Adobe CC 2018. 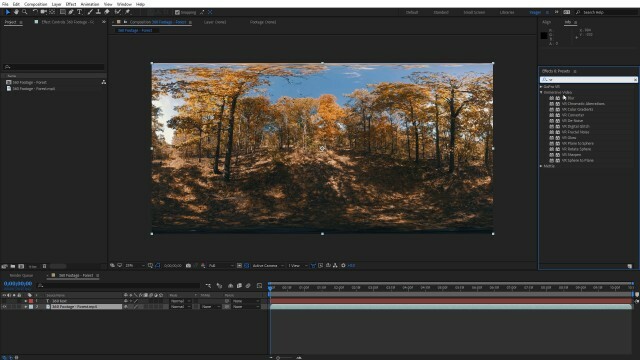 Many of the effects have changed names and locations in After Effects and Premiere Pro. In this quick overview, courtesy of Charles Yeager, we see how they have been renamed, and where to find them. You can also check out the Skybox Integration Chart, that references every single effect and how they’ve been integrated. 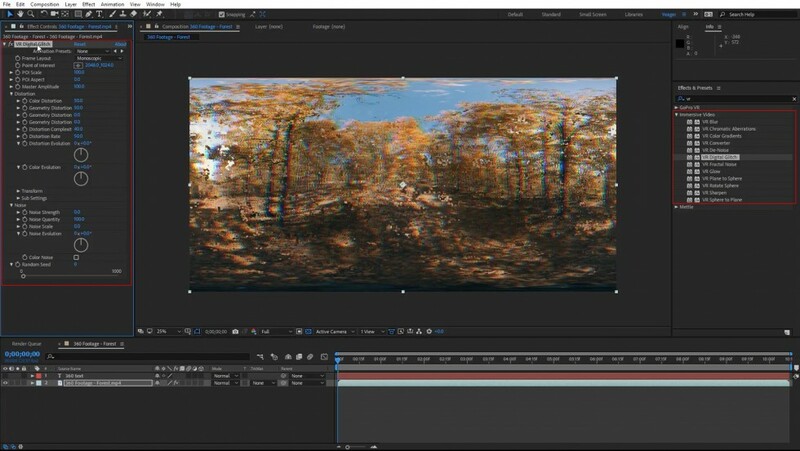 Adobe CC 2018 has a new “Immersive” category, and all the SkyBox Effects have been renamed to include “VR”. 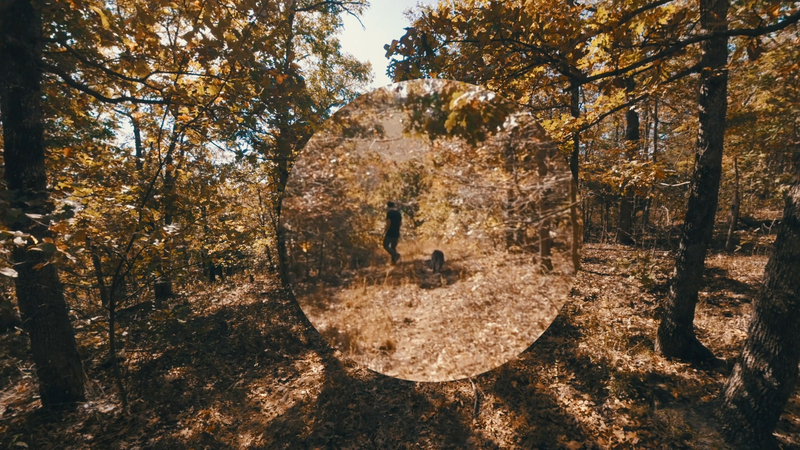 Charles Yeager is a Filmmaker & Motion Graphics Artist currently residing in Arkansas. 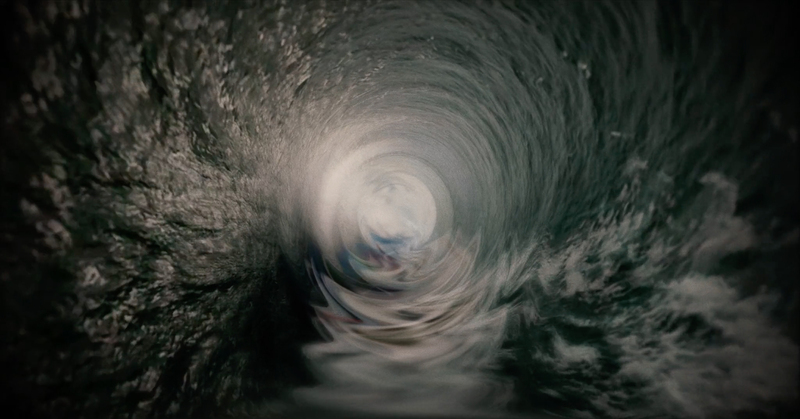 His projects have been recognized by Canon, Video Copilot, Vimeo, Filmmaker IQ, No Film School, Film Convert, BOOM Library & Filminute. See his portfolio at yeagerfilms.com. 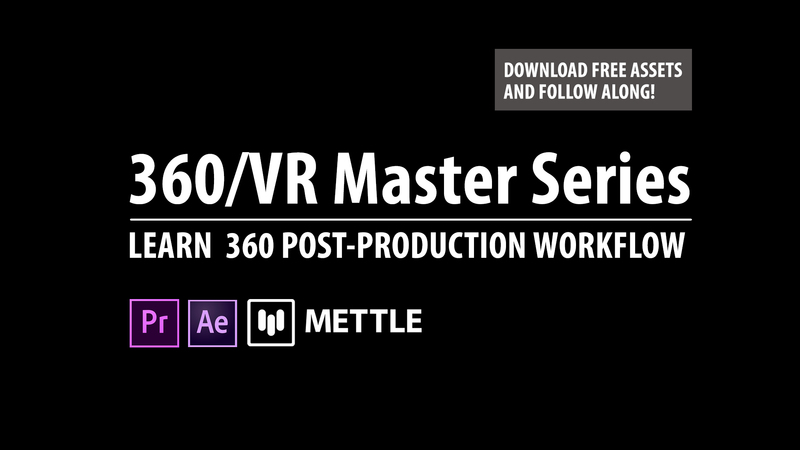 Charles is the author of numerous tutorials on 360/VR video production in After Effects and Premier Pro. You can find them in the tutorial sections on the Mettle website.